The Deputy Governor of Sokoto State, Ahmed Aliyu has resigned. 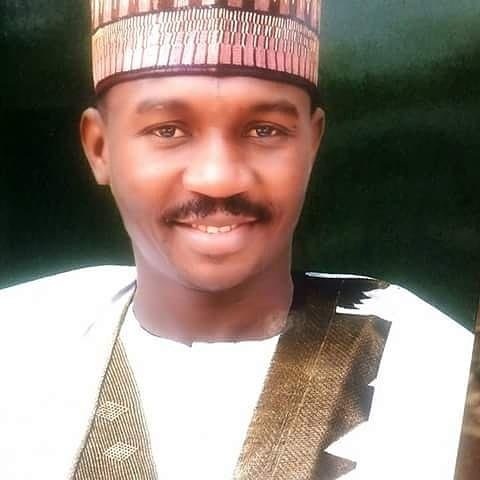 Ahmed is the governorship candidate of the All Progressives Congress (APC) in the state and he is expected to contest against his former boss, Governor Aminu Waziri Tambuwal, who may fly the flag of the Peoples Democratic Party (PDP) at the gubernatorial poll in 2019 elections. A source closed to Tambuwal noted that Aliyu was not forced to resign. Ahmed was said to have submitted a copy of his resignation to the state House of Assembly but it was not read at the floor of the House during Tuesday’s sitting. A member of the House who sought for anonymity confirmed the receipt of the letter. “It is good that he resigned honourably because he would save himself from unforeseen humiliation and also save his relationship with the governor,” he said. He confirmed that the deputy Governor didn’t resign because he was having problem with his boss as a result of their political differences, reiterating that he was not forced to resign.